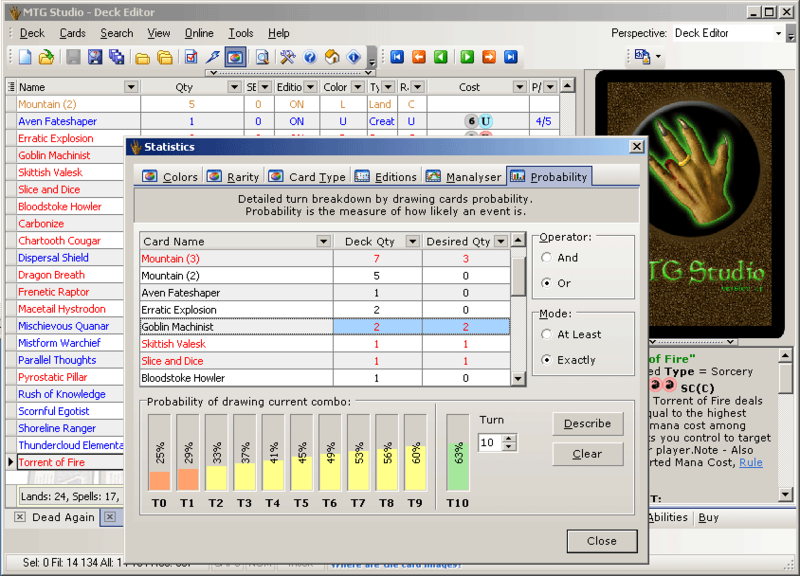 • MTG Studio is Magic: the Gathering deck and collection builder for Windows. • With MTG Studio you can create magic decks to play with and organize your own paper card collection. 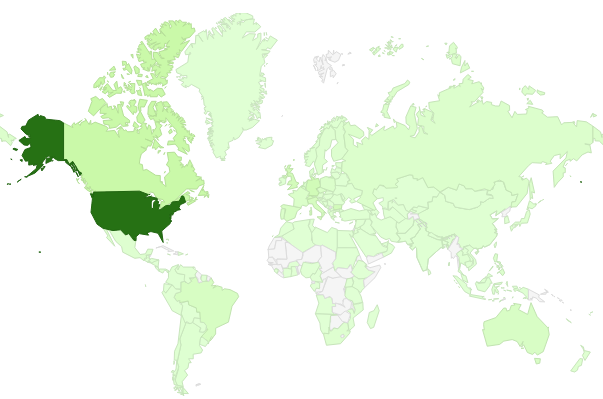 • MTG Studio has most complete Magic database in the world. The database includes over 41 200 cards from all editions ever released. 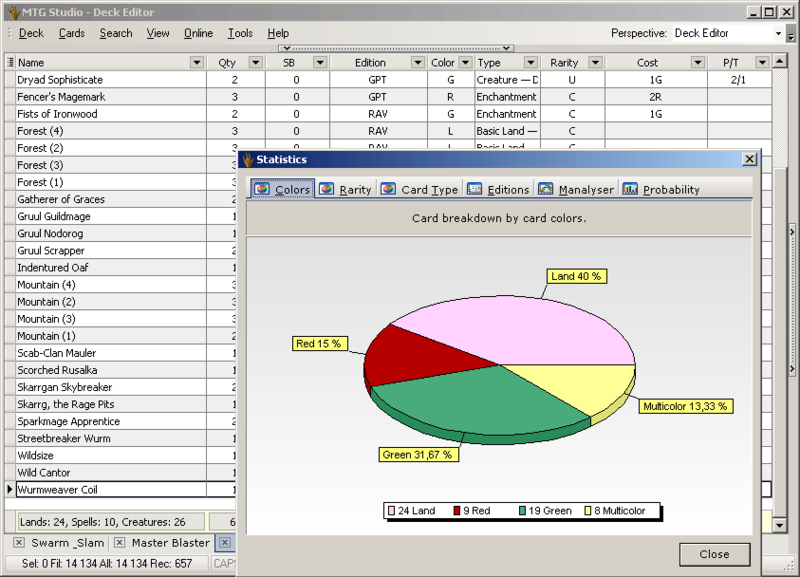 • MTG Studio has the unique feature to open and edit many decks simultaneously. • There is support for almost any known Magic deck format such as MTG Online II, MTG Online III, Apprentice, Magic Workstation, Online Play Table, Magic Suitcase, MTG Interactive Encyclopedia, MTG Play, OCTGN, Shandalar, Duels of the Planeswalkers, Mana Link, Mana Link 3.0. • You can save hours of tedious card searches while building your deck or collection by using the most advanced multiple-criteria filtering and grouping. • Fine tune your deck with the Manalyzer, Mana Curves, Probability and Mana Slot Analysis, Starting Hand tools. • Read comprehensive card mechanics, abilities, Oracle rules, card combos an more. • For complete list of supported features read the Feature Matrix. 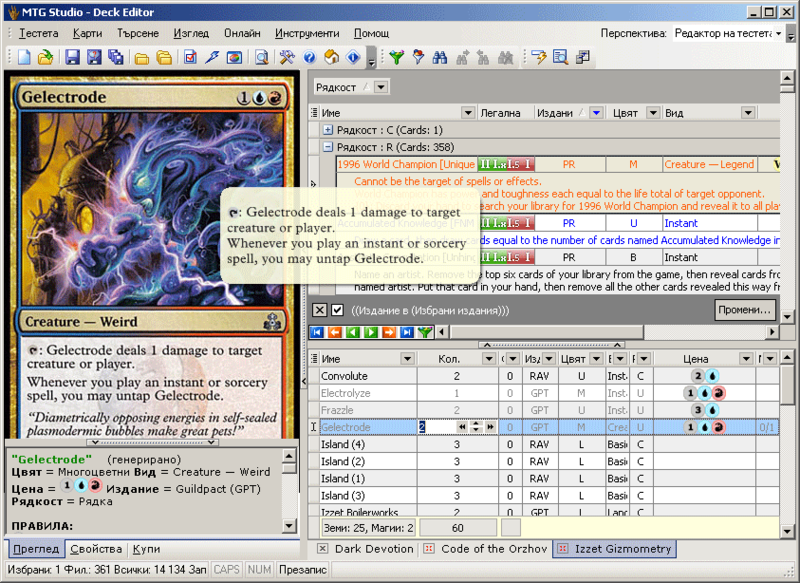 • You may also read the comparison between MTG Studio and other Magic software. • MTG Studio has won over 154 awards and currently has more than 273 000 users in 184 countries (16 897 cities) across the world. • Try MTG Studio for 30 days for free. • Buy MTG Studio - 14 days money back guarantee.